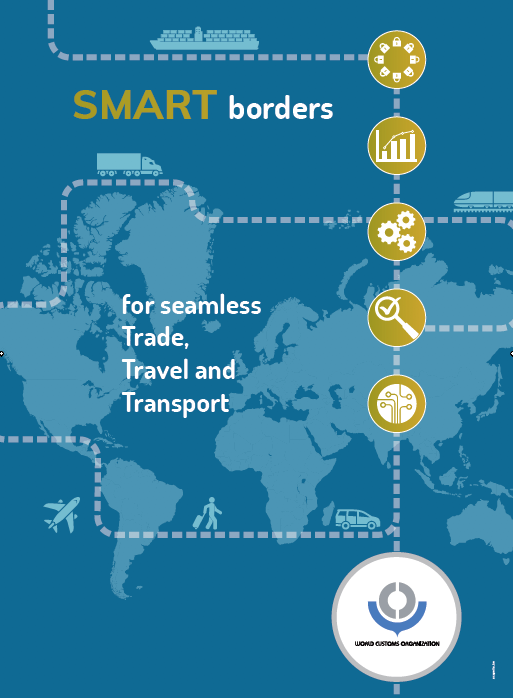 South Africa and Zimbabwe sign milestone Customs Mutual Assistance Agreement « What Happened to the Portcullis? South Africa and Zimbabwe have elevated bilateral relations with the signing of five agreements set to benefit both countries. 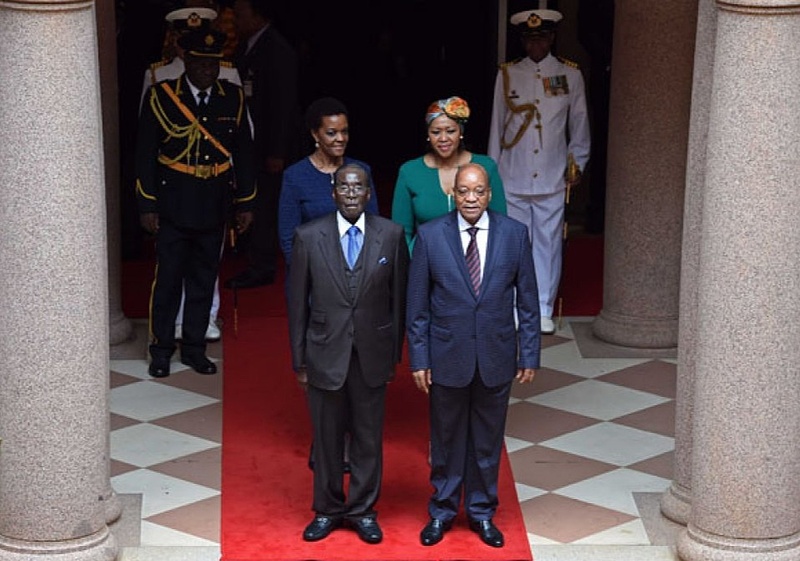 The agreements were signed on Wednesday during President Robert Mugabe’s state visit to South Africa at the invitation of President Jacob Zuma. An agreement regarding mutual assistance between customs administrations between the two countries was also signed, which will further cooperation towards the establishment of a one-stop border post. This is viewed as a crucial milestone.